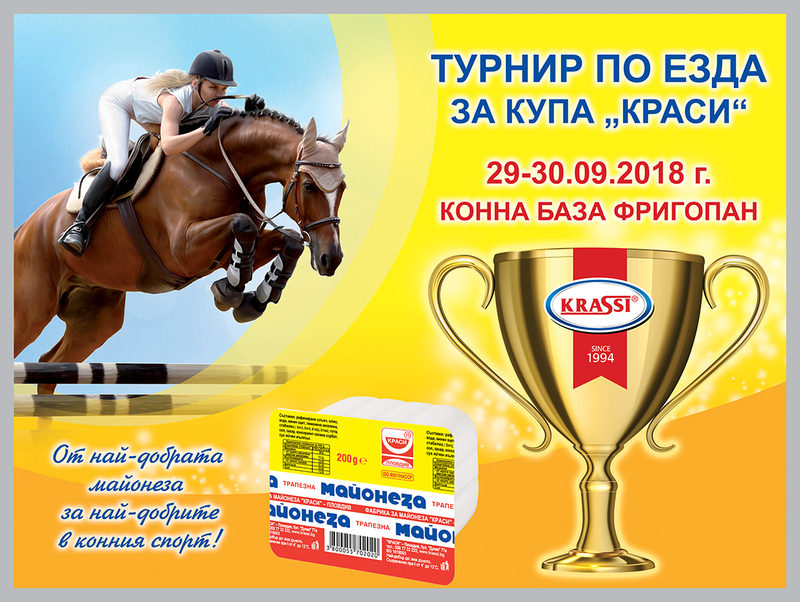 The riding school in the village of Tsaratsovo will host the jumper competition for the “Krassi” Cup on 29-30 September. The best riders will be nominated following almost 200 starts per day. The prize-winners will divide among themselves a prize fund of 16,700 BGN which is unheard of for this aristocratic sport. The owner of “Krassi” Mayonnaise Factory, Mr. Dimitar Konsulov, underlined that horses and riding teach everybody what real love, diligence and care, devotion, proper attitude and most importantly – activity in nature is. The owner of the riding school in the village of Tsaratsovo, Mr Dimitar Angelchev, thanked Mr Konsulov for all his efforts to turn this competition into a competitive event that many people look forward to. The equestrian sport is the only sport in which both men and women compete together. The most important thing in this sport is for the horse and rider to move in tandem, but this is difficult to achieve. The rider could be exceptional, but if the horse isn’t – then there are no results. 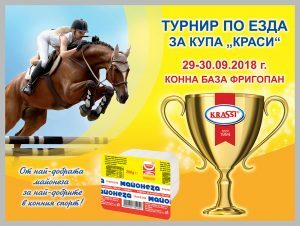 The market leader in Bulgaria – “Krassi” Mayonnaise, also known as the “Best Mayonnaise” wishes success to all participants in the competition and provides the prizes for the best ones!